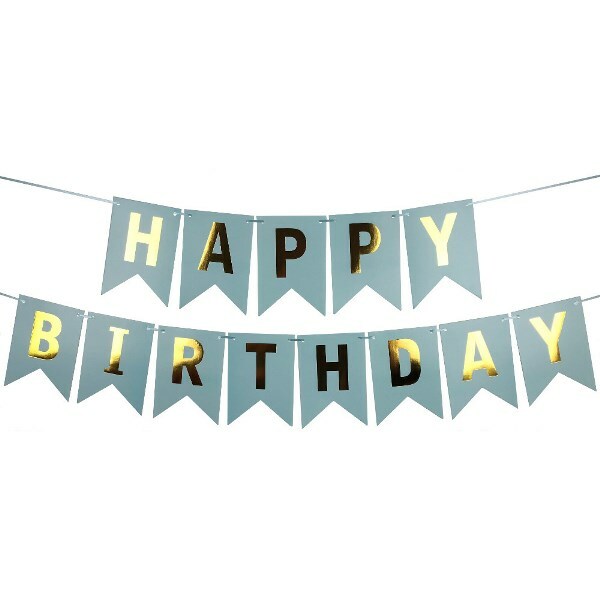 Add a little shimmer to your next Birthday party event with the Foil Letter �Happy Birthday� Pennant Banner! 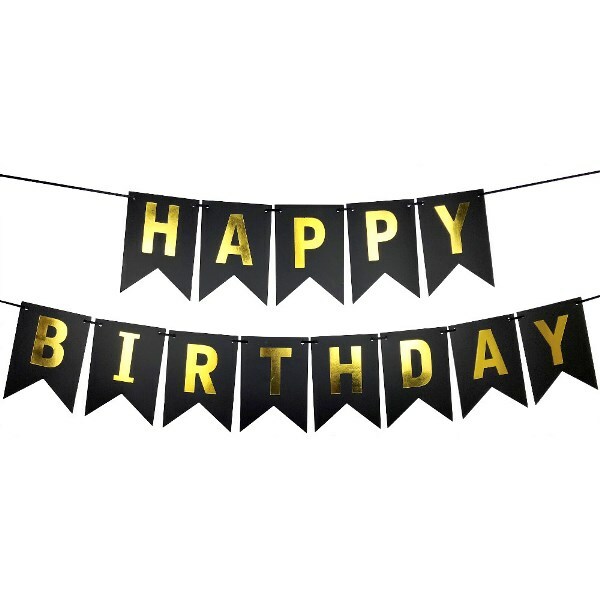 This banner, which includes a string of letters that spell out �Happy Birthday� will make the Birthday VIP feel special at any age. This is perfect addition to any party decoration and can be hung on doorways, windows, tables, or walls. Even string it up and use it as a backdrop for some photo-shoot fun. 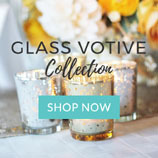 It�s ideal for any gender and is cute, affordable and a perfect complement to any celebration! Each letter is made of a cardboard material and will have foil lettering to give each party some extra shine. 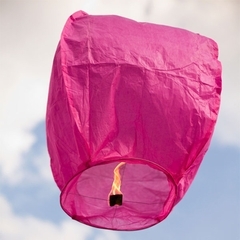 Each pennant measures approximately 6.5� tall by 4.5� wide. 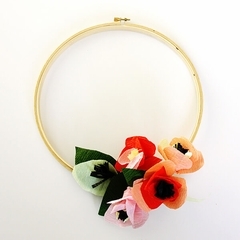 Includes string for hanging. 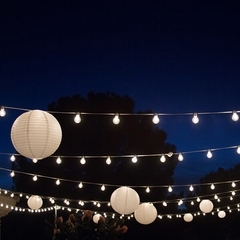 Decorating your event with festive and fun signage just got easier. 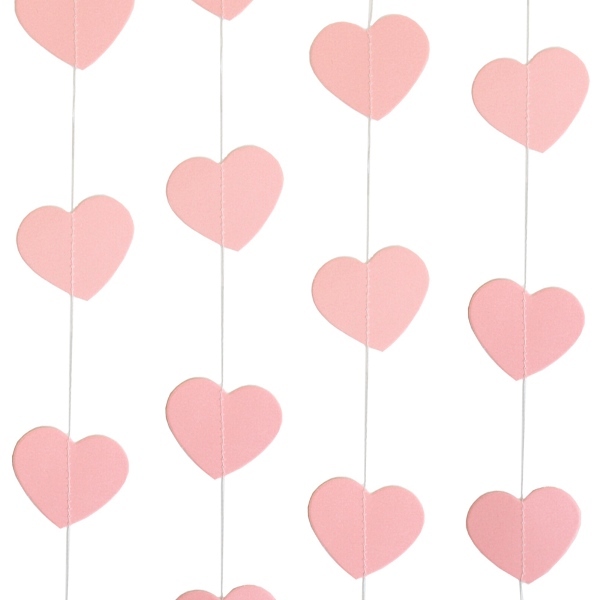 Simply string together our precut kraft banner garland with twine or ribbon and hang. 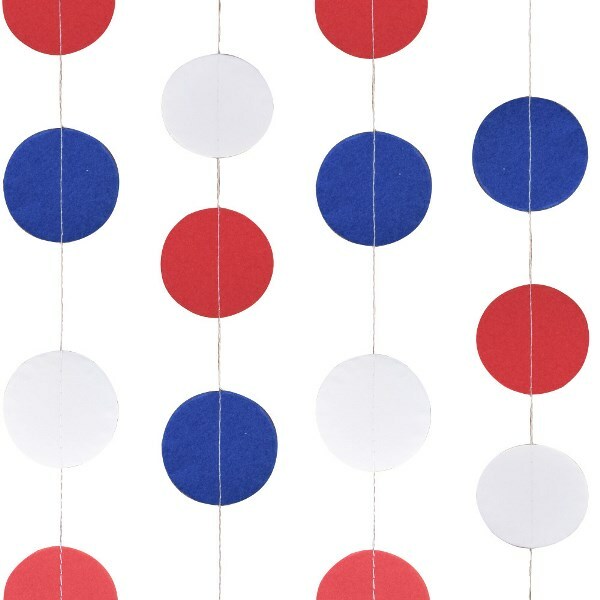 Each banner flag includes two cut holes for easy hanging. Banner flags are made of kraft card stock. 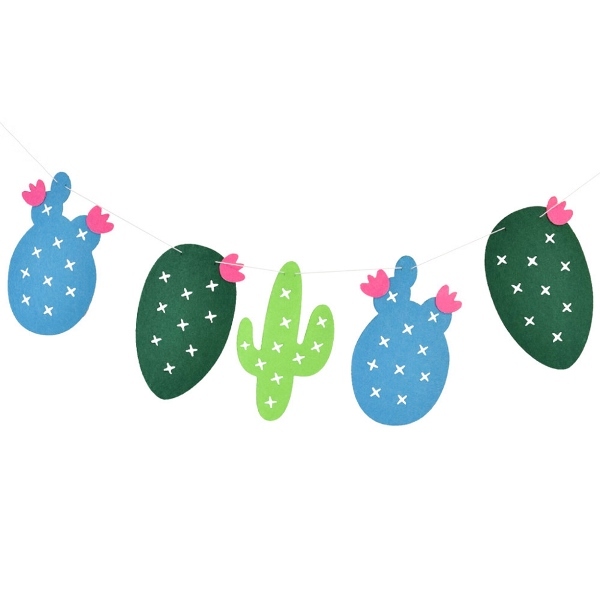 Decorate your event with a unique pennant bunting banner. 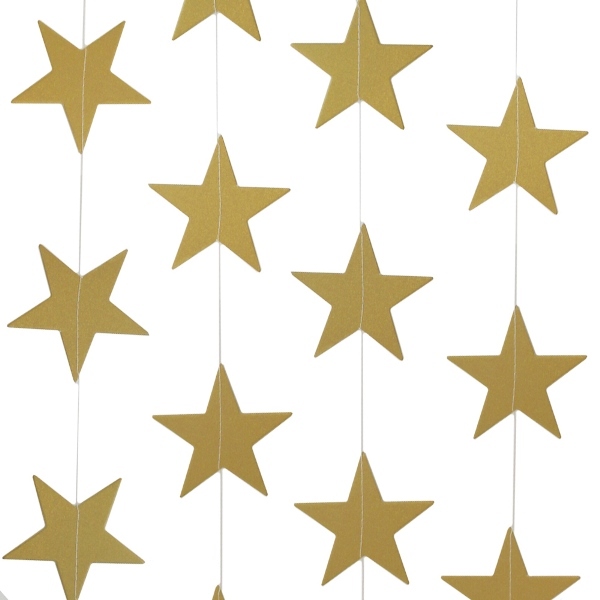 Each banner measures approximately 9 feet in length and includes 13 pennants. Pennants are made of burlap. 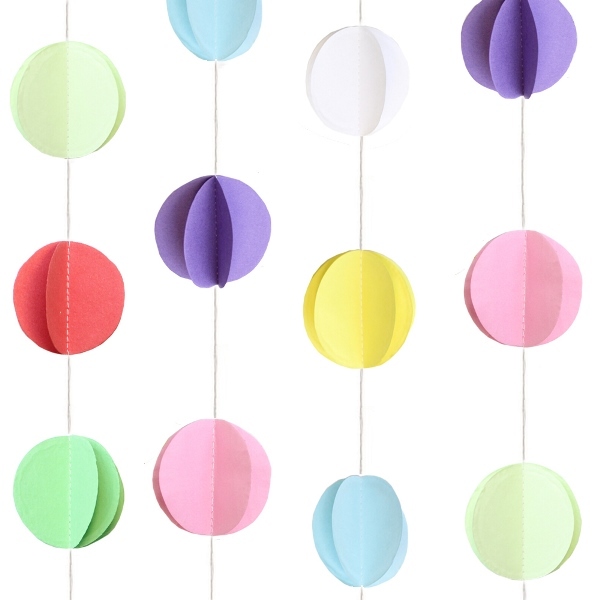 Decorate your event with a unique pennant bunting banner. Each banner measures approximately 9 feet in length and includes 11 pennants. Pennants are made of white lace. 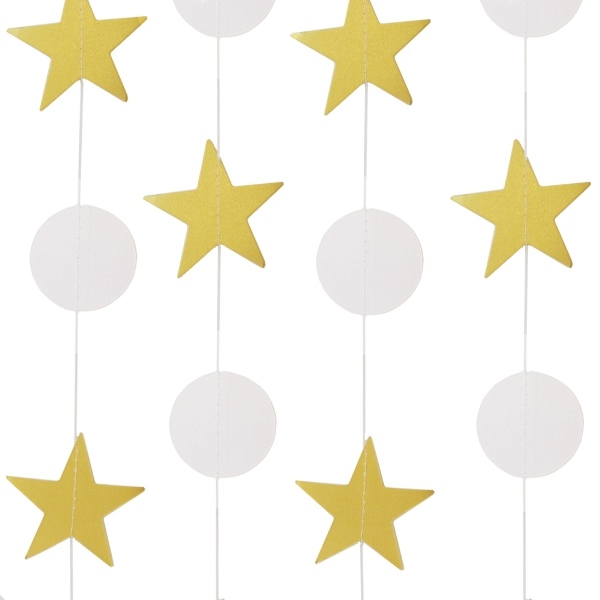 Decorate your party with a unique pennant bunting banner. Each banner measures approximately 10 feet in length and includes 10 pennants. Pennants are made of paper with design printed on both sides! Put a little jolly in your holiday parties with a cheerful array of smiling gingerbread characters from Beistle. Package includes one 5� 4� x 5 � � stream of 16 cardstock gingerbread men and women. Create fun and festive holiday d�cor with Just Artifacts exclusive collection of Christmas party decorations. 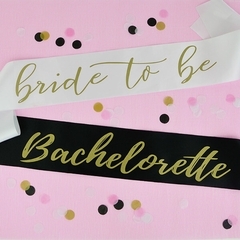 Each package contains a double sided pennant banner with cheerful and festive designs. When assembled, Banner stretches approximately 7 feet in length. 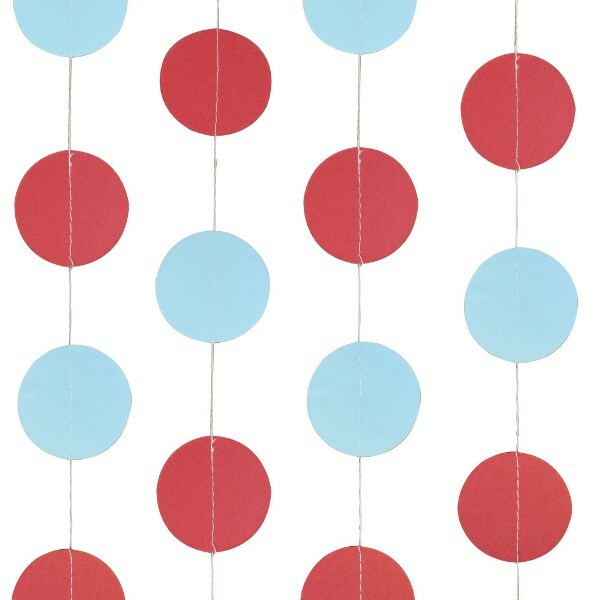 Each pennant measures approximately 8�W x 9�H. When assembled, Banner stretches approximately 10 feet in length. 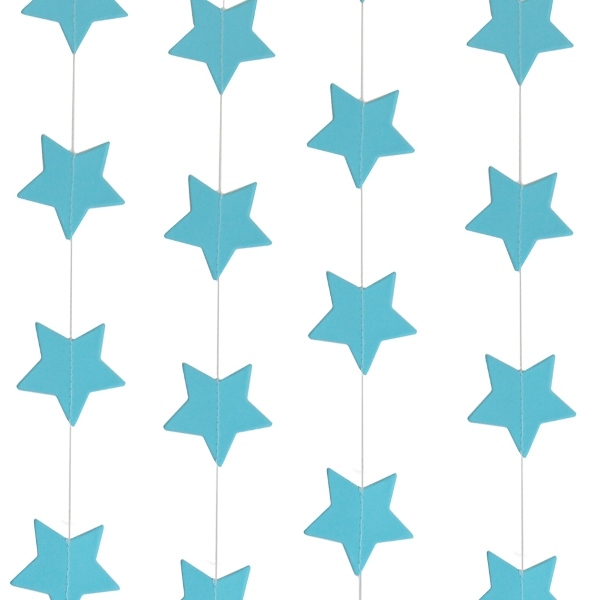 Each pennants measures approximately 8�W x 10�H. Includes 8 pennants, ribbon and plastic needle. Create Cheerful and festive holiday party d�cor with Just Artifacts exclusive collection of winter holiday party decorations. Each package contains 9 felt Christmas trees and red and white bakers twine for hanging. Twine measures approximately 6ft in length. 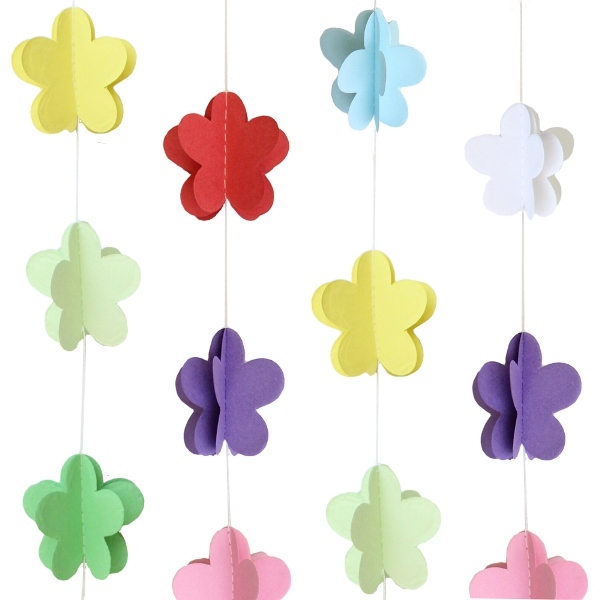 Each felt tree measures approximately 3� x 4�. Create BOO-tiful Halloween and spooky party d�cor with Just Artifacts exclusive collection of fright night party decorations. 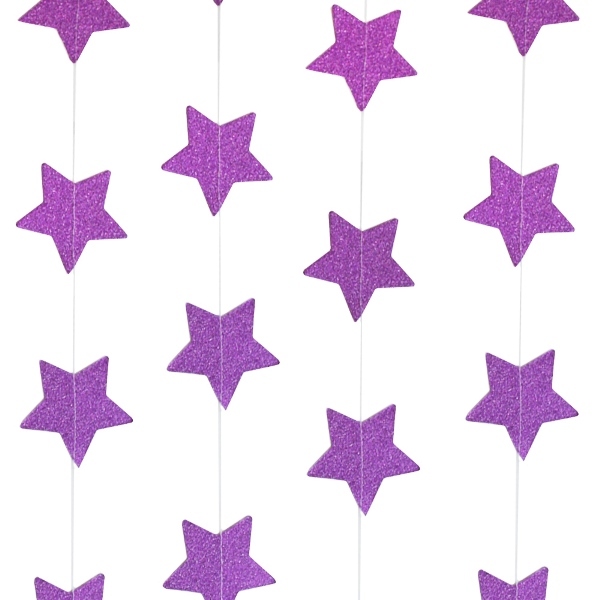 Each package contains a double sided pennant banner with spooky and festive designs. 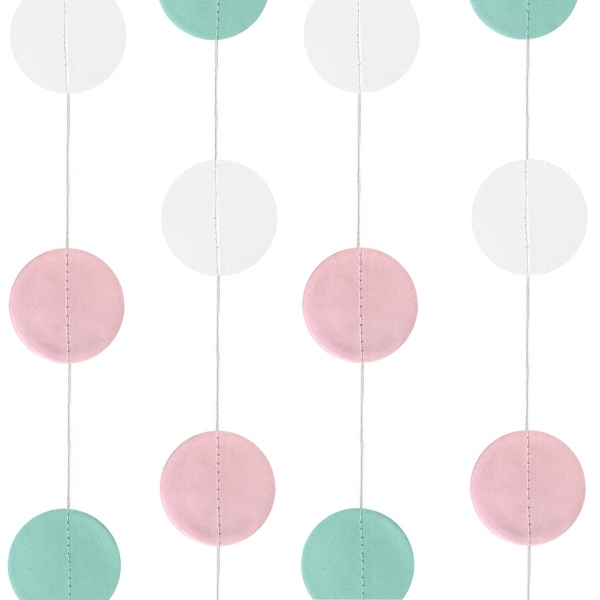 Product includes approximately 12 Dots sewn together with white string. Each dot measures approximately 2inches in diameter. Garland measures approximately 4 feet in length. Materials : Cardstock and string. 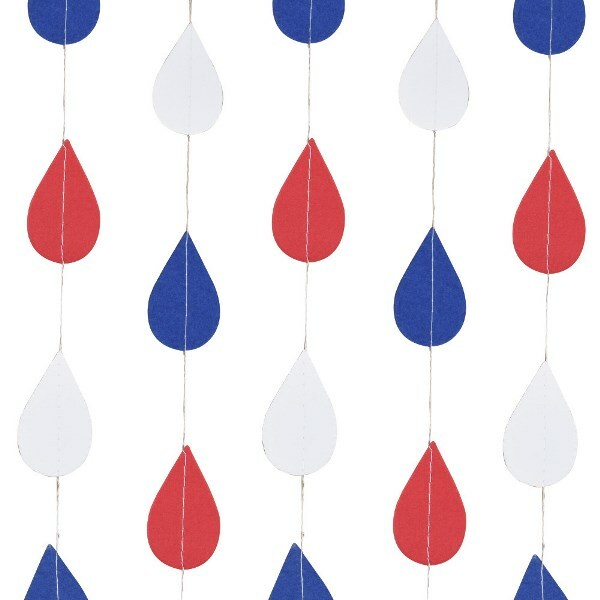 Product includes approximately 12 teardrops sewn together with white string. Each tear drop measures approximately 2inches in height. 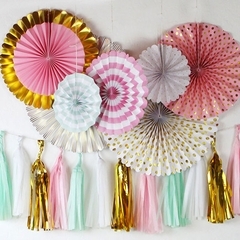 Decorate your next event with our simple paper garland. 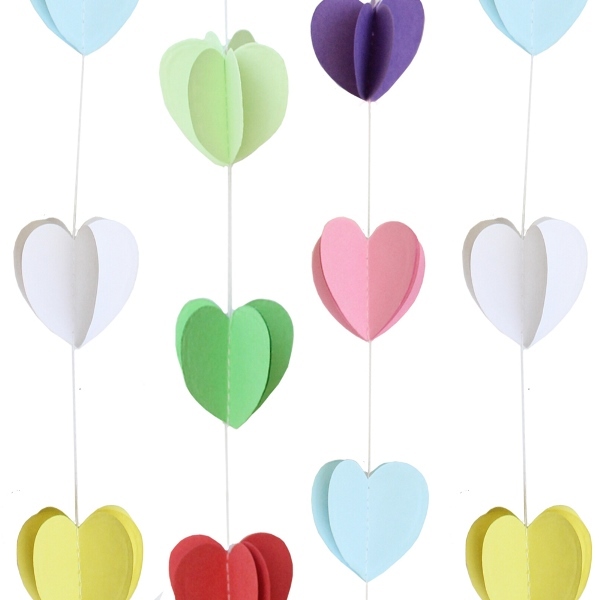 Hang them behind the food table or as a backdrop for a photo booth. 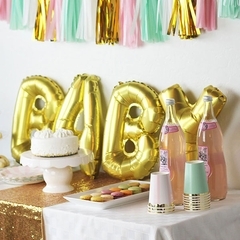 Perfect for a themed baby shower, birthday party or any celebration. Product includes approximately 22 shapes sewn together with white string. Each shape measures approximately 2inches in diameter. Garland measures approximately 8 feet in length. 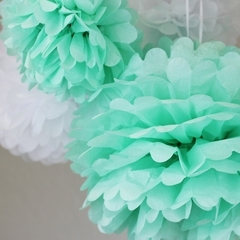 Decorate your next event with our simple paper garland. 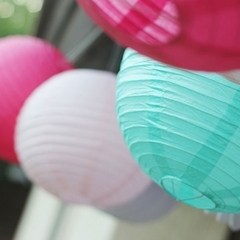 Hang them behind the food table or as a backdrop for a photo booth. 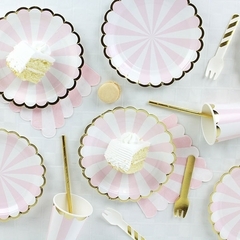 Perfect for a themed baby shower, birthday party or any celebration. 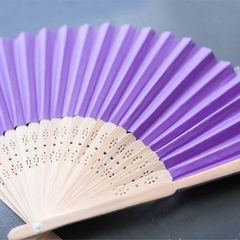 Product includes approximately 25 shapes sewn together with white string. Each shape measures approximately 2inches in diameter. 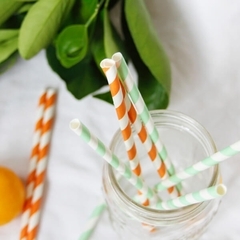 Give a pop of color to your next summer soiree with this sweet treat. 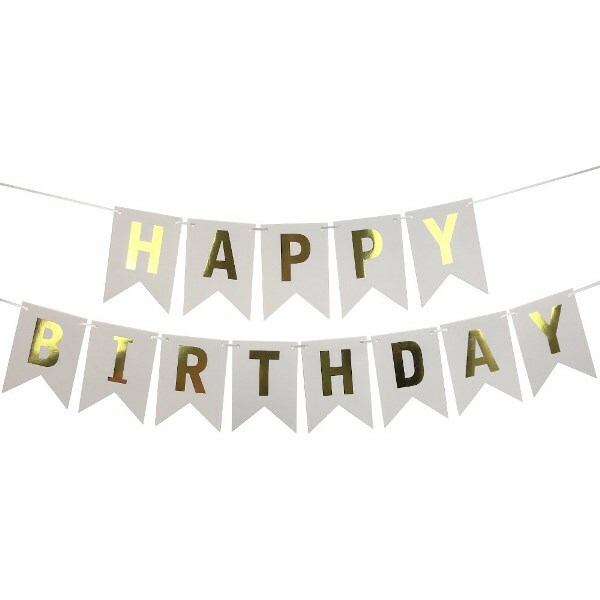 This banner will make a cool addition to any birthday party, BBQ, or special event. Donut worry! 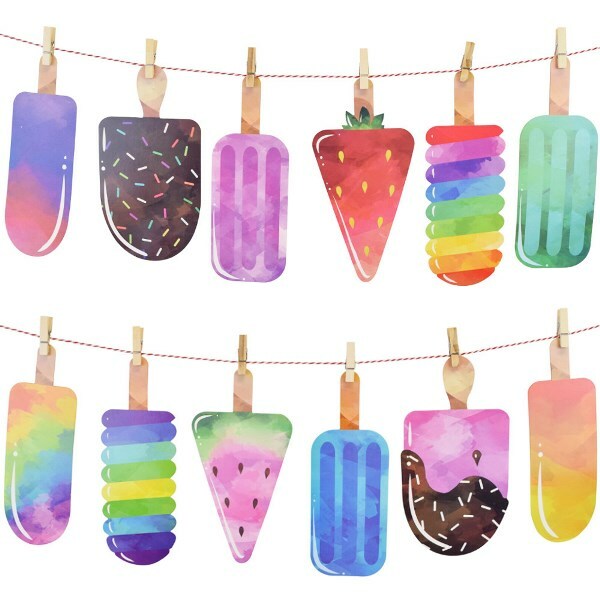 This banner will be sure to sweeten up any party. 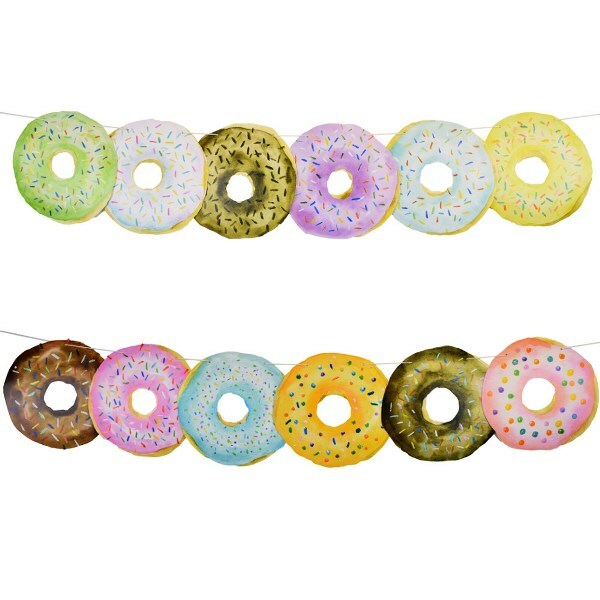 Add as a delicious accent to a donut bar or dessert table at your wedding, birthday party, or baby shower. Product includes: A variety of 12 different donuts and white string. Donut is one-sided. 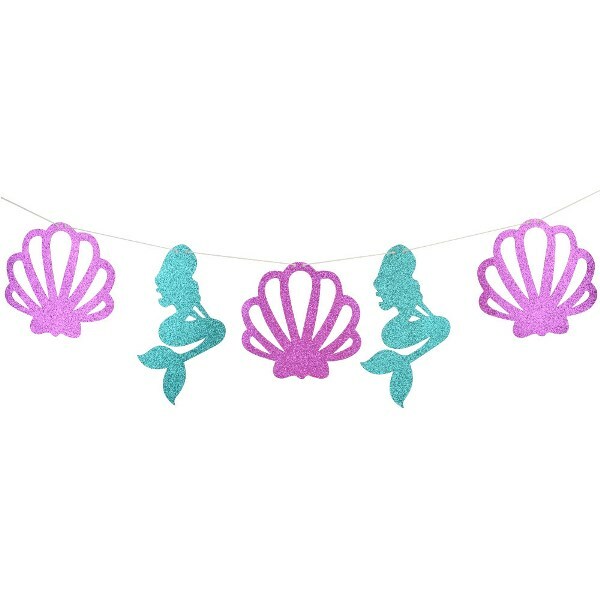 Product includes 5 glitter shells, 5 glitter mermaids, and white string. Banner is one sided. Want a glamorous party in paradise? 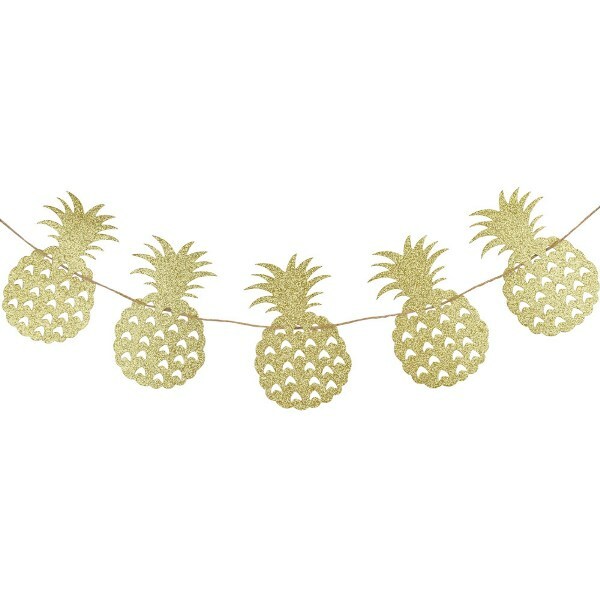 Our glitter pineapples will give you just that. 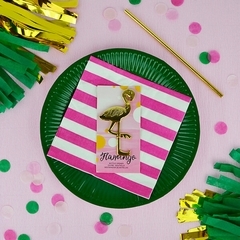 This tropical touch is perfect for a luau, summer beach party or flamingle themed event. Want a glamorous party in paradise? Our glitter palm trees will give you just that. This tropical touch is perfect for a luau, summer beach party or tropical-themed event. 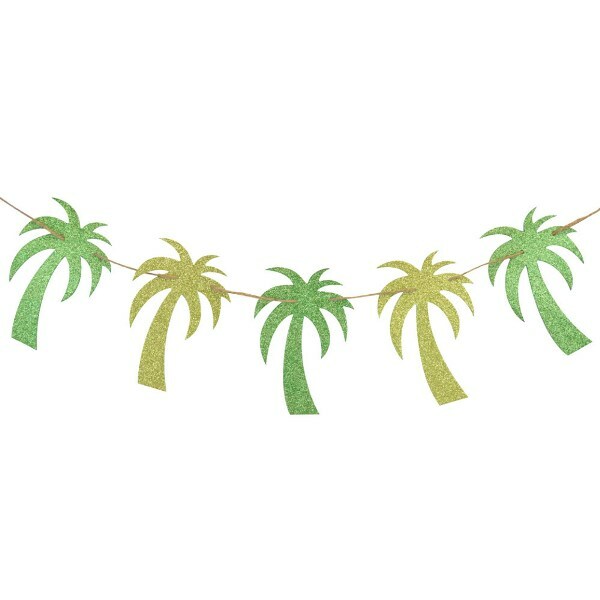 Product includes: 12 Glitter Palm Trees and natural string. Glitter is on front side only, plain color on back. Plant this banner at your next party and guests will grow to love it. 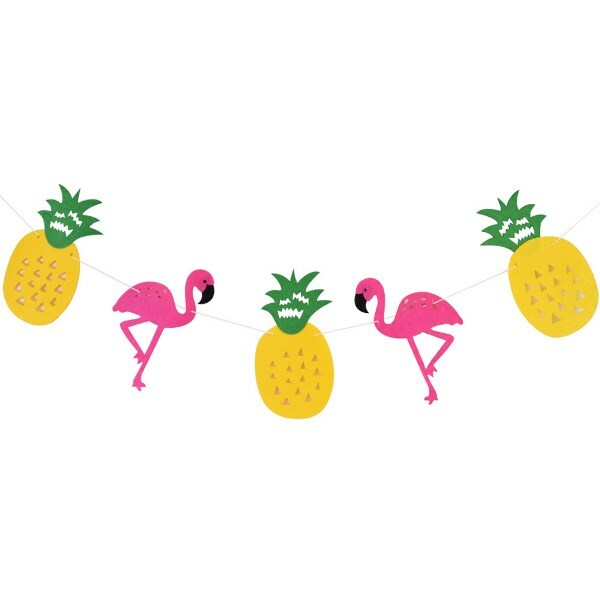 Whether you�re a plant lover or a party thrower, this banner is the perfect touch to illuminate any space. Requires 3 AA Batteries. Batteries are not included. 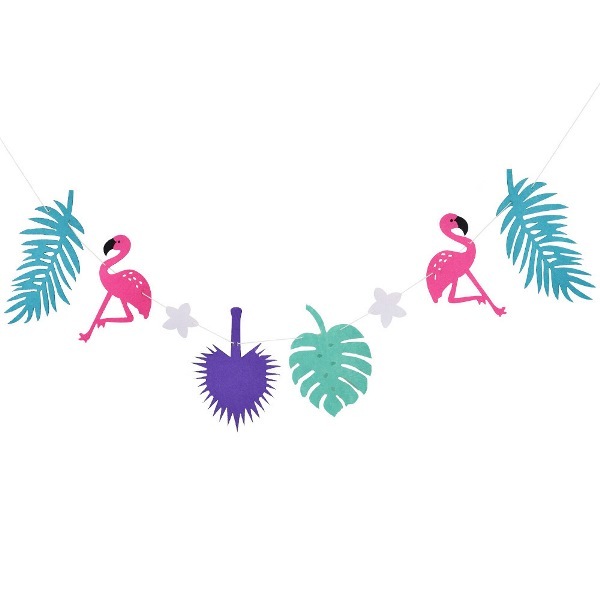 Bring a little piece of paradise to your next party with our tropical themed banners. Add for a fun touch of flair to a tiki bar or buffet table. 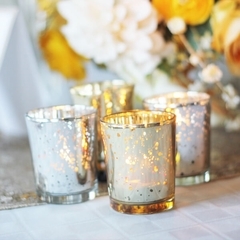 Decorate and illuminate at your next luau, summer beach party or tropical-themed event. 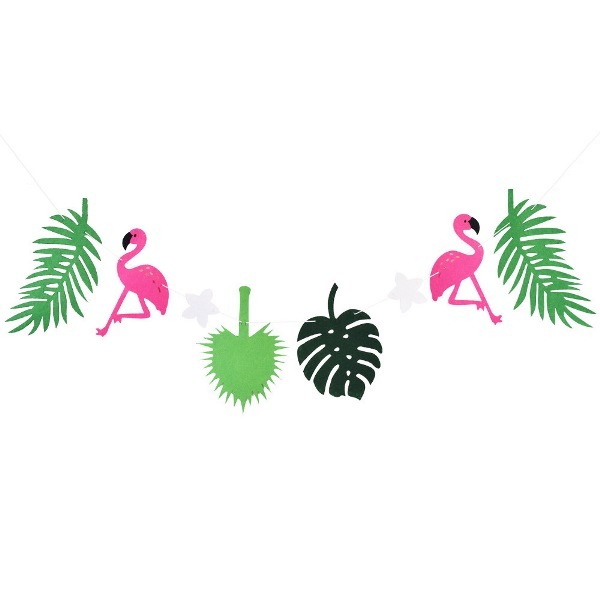 Bring a little piece of paradise to your next party with our tropical themed banners. Add for a fun touch of flair to a tiki bar or buffet table. 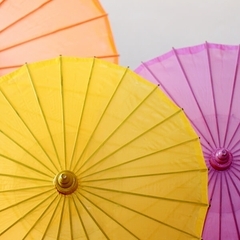 Perfect for a luau, summer beach party or tropical-themed event. Product Includes: 11 felt shapes, plastic needle and white string. Simple Assembly Required.